Sign up for RykäFit, an exclusive program for fitness professionals. Enjoy members-only benefits including discounts for instructors and students, first looks at new styles, free shipping on all orders, a rewards program, and more! Space is limited. Don’t miss your chance to be a part of this amazing PARTY! Teach a class like no other. Become a STRONG BY ZUMBA® Instructor! Space is limited. 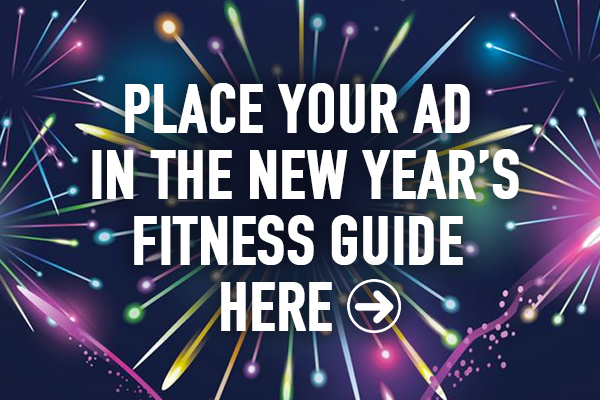 Don’t miss your chance to be a part of the next fitness revolution! 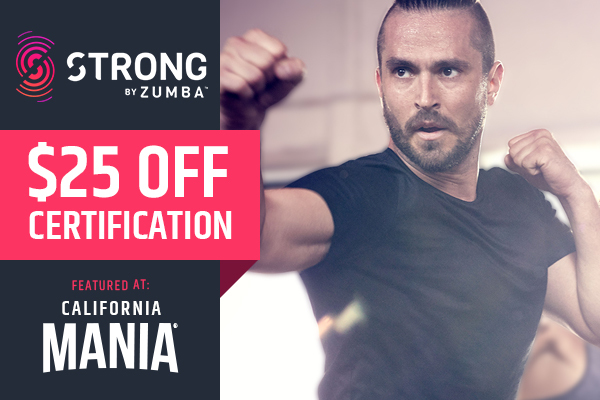 Get Strong By ZUMBA® Certified! For the Price of 1 CD, gain access to the entire Yes! Fitness Music catalog of 900 Premixed albums and 9000 songs to make Unlimited Custom Mixes. New Subscribers get their first 3 Months for only $25. Monthly, quarterly and annual plans are available too. HIGH Fitness Instructor Training: Aerobics is Back! 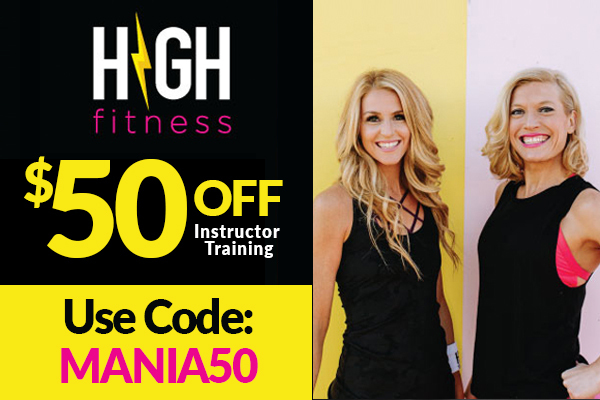 An emerging leader in group fitness, HIGH Fitness transforms old school aerobics into a highly addictive fitness experience by combining simple, modern fitness techniques with music you know and love. Take your classes to the next level with this high energy, INTENSE and crazy fun format. It will leave your participants feeling HIGH and wanting more. 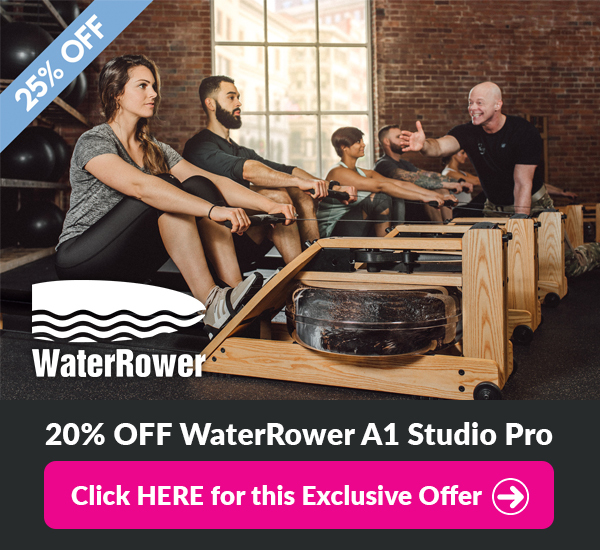 Don’t miss out on your chance to get a commercial grade WaterRower for $750 + shipping. 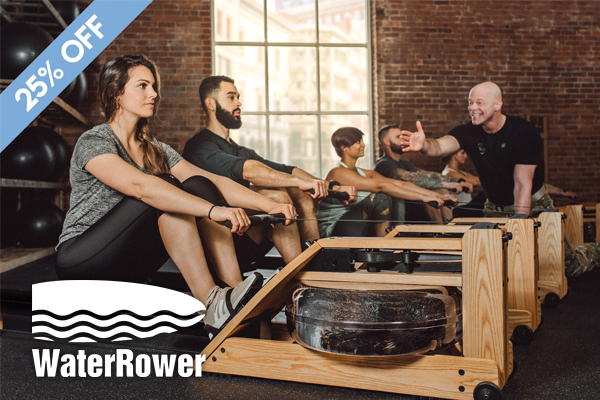 Also, be sure to check out our brand new programming and education, powered by WaterRower and produced by SGT Ken Weichert, at a MANIA near you! 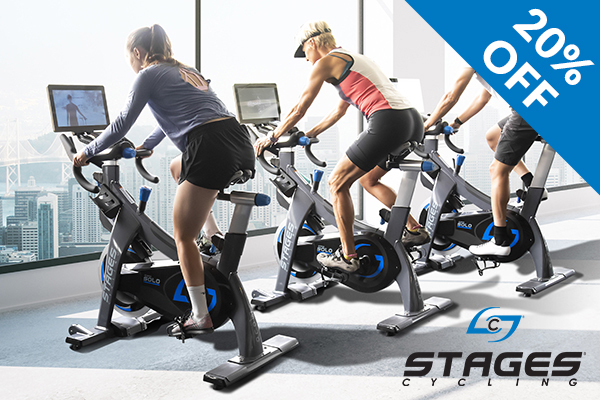 Stages Solo provides a real bike feel, an engaging cycling interface, diverse ride journeys, highly accurate training feedback, the ability to track fitness goals and achievements over time. 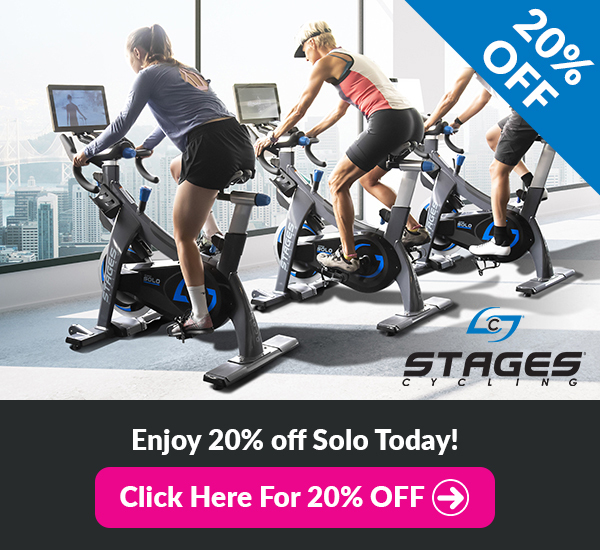 Stages Solo – a group cycle experience, now for the gym floor! 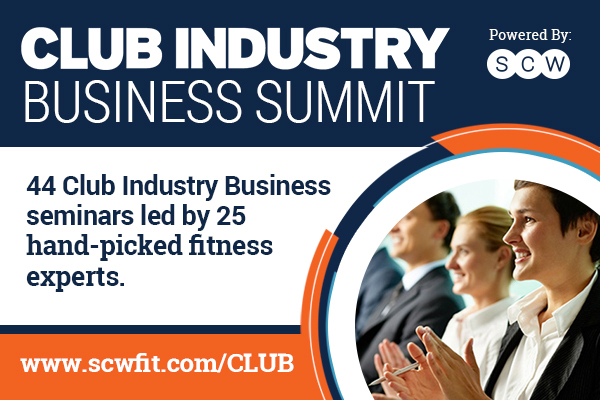 The 3-day Club Industry Business Summits offer over 40 business seminars lead by 25 top fitness industry leaders at an all-inclusive conference exclusively dedicated to Owners, Managers and Directors. Focusing on commercial multipurpose clubs, boutique studios and non-profits providing personalized attention on marketing, technology, trends, sales, retention, products, programming, finance and leadership. Make noise with us at an upcoming 1-day, 8-hour Instructor Trainings and learn to teach the world’s first cardio jam session inspired by drumming! You won’t just listen to music–you’ll become the music in this exhilarating full-bodyworkout that combines cardio, conditioning, and strength training with yoga and Pilates-inspired movements. 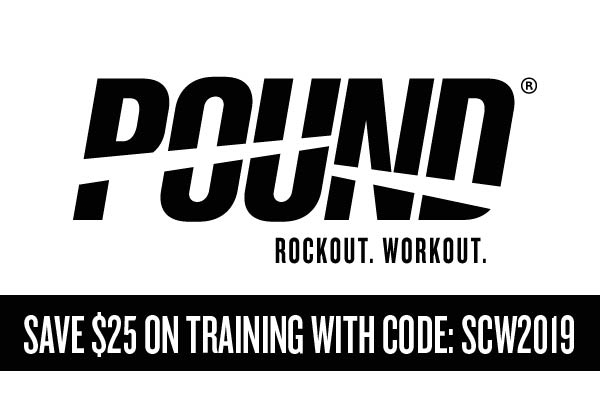 Use promo code SCW2019 to SAVE $25 on an upcoming Instructor Training! 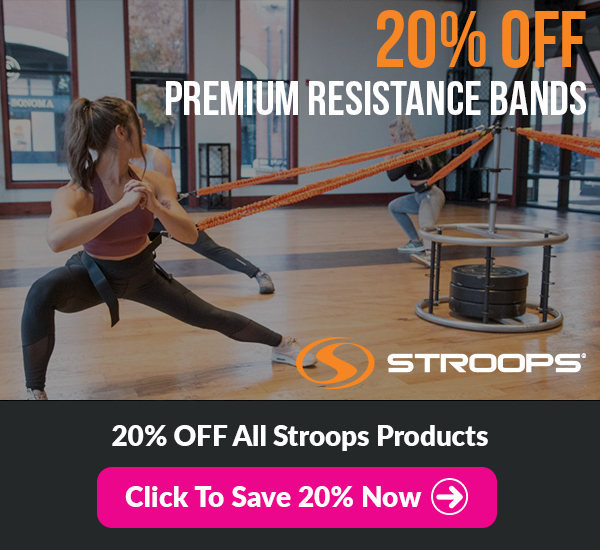 Stroops is the leader in resistance band training. 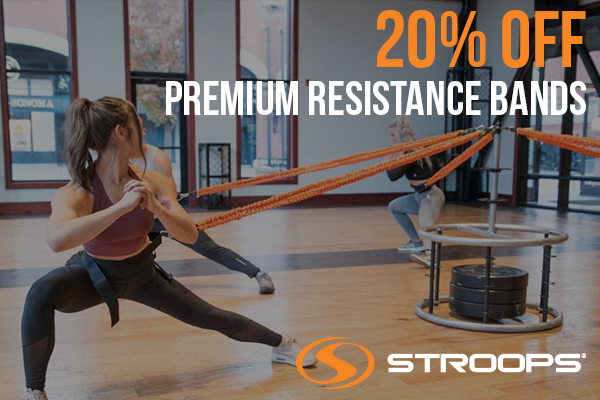 Stroops makes premium resistance band products called, Slastix, that feature a protective sleeve that increases the durability and safety. Stroops is proud to offer the SCW Mania community 20% Off ALL Products on stroops.com. 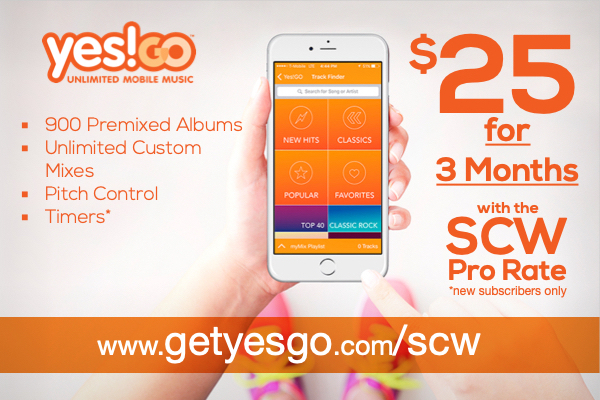 Any SCW MANIA® Save $50! 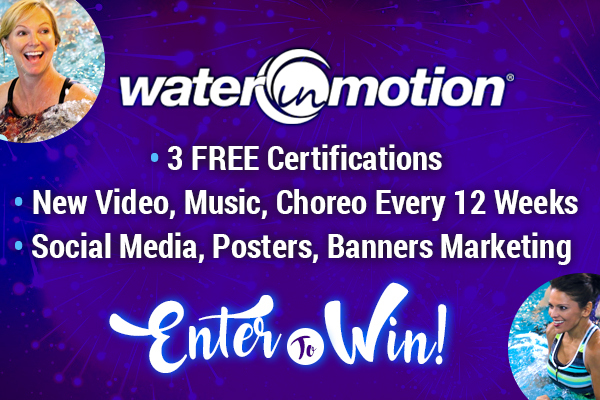 WATERinMOTION® is a pre-choreographed, quarterly-released group aqua exercise program that refreshes the moves, music and member experience every three (3) months through new choreography videos, downloadable music, complete choreo booklets, flash cards and a 1-page choreo quick guide with stellar banners, posters and marketing kits. Yury exudes fitness versatility as a land and aqua certified group fitness instructor, personal trainer, mindful movement and meditation specialist, certified life coach and a world-renown continuing education provider. Yury won the SCW Instructor of the Year Award for 2016. 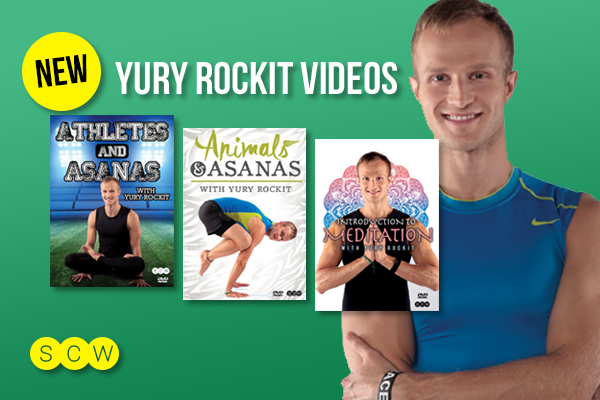 Yury Rockit Videos Include Yoga, Meditation, Aqua & More! 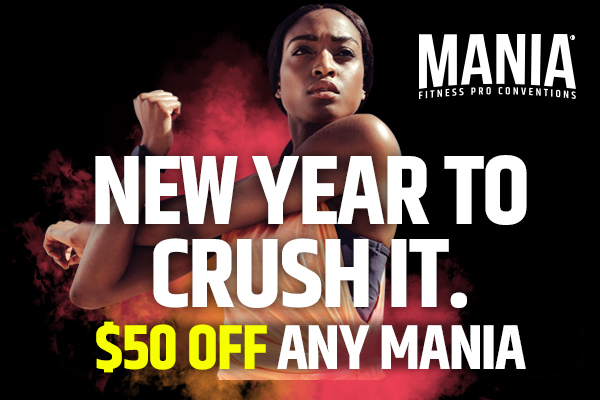 MANIA® Staff Save 50% OFF Certs! 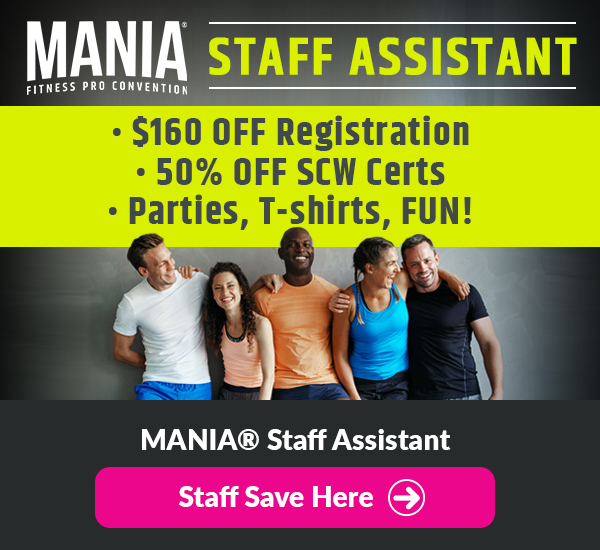 MANIA® Staff Assistants get 50% OFF SCW Certifications and more! Attend any MANIA® session when not working and go behind the scenes at the country’s premier fitness education conference. You’ll also receive a FREE event t-shirt, an invitation to the SCW Staff dinner party, 20% OFF all SCW products, all while earning up to 24 CECs/CEUs! BECOME A STAFF ASSISTANT HERE! Jeff is a world-renowned fitness professional who is an integral part of the SCW Certification Faculty. Staring in numerous SCW Fitness videos, he has educated thousands of professionals at conventions worldwide. Jeff trained countless celebrities as the pioneer instructor at the Golden Door Spa and has appeared on several national TV shows. 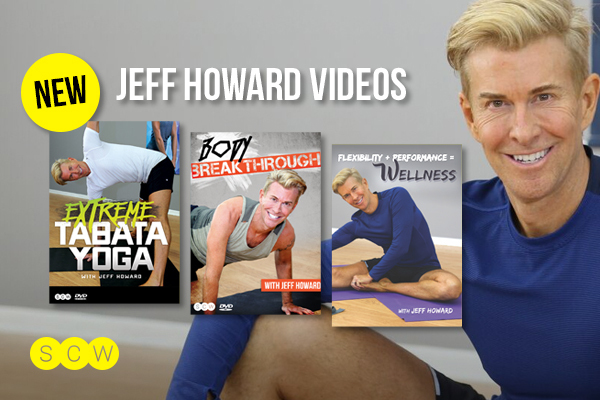 Jeff Howard Videos Include Aqua, Yoga, Step, Flexibility & More! 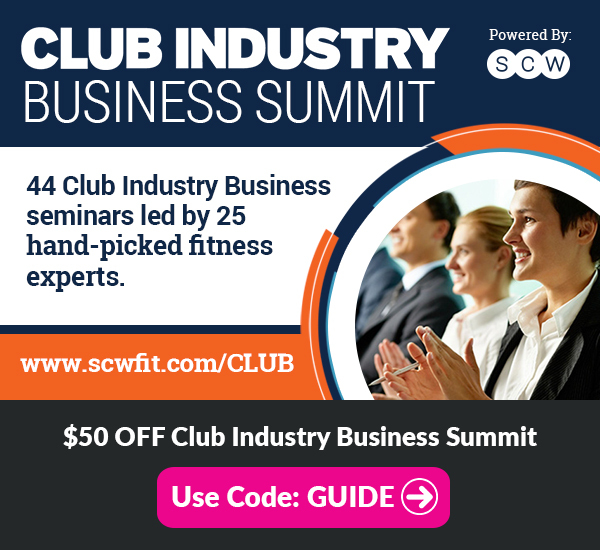 SCW Fitness OnDemand is a premium video subscription service providing instant access to 500+ unique seminars & workouts right at your fingertips, computer or phone. 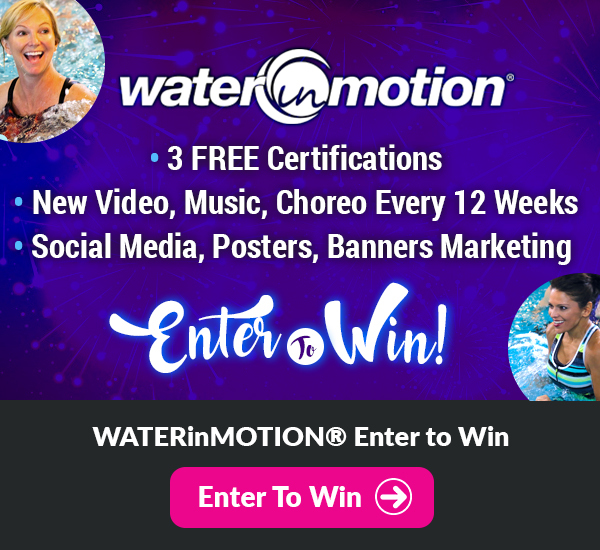 Enjoy UNLIMITED STREAMING of your favorite presenters demonstrating the best of Group Ex, PT, Barre, Active Aging, Yoga, Aqua, Pilates and more! 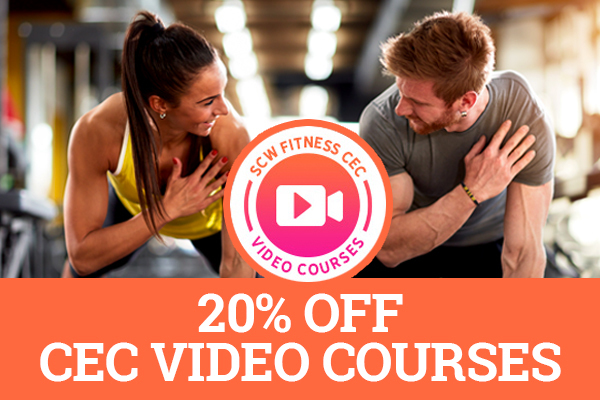 SCW CEC Online Video Courses allows you to gain continuing education credits (CECs) while broadening your fitness skills. Accepted by SCW, AFAA, NASM, NPFT and other organizations, these courses include 24/7 streaming videos (filmed live at conventions), power point presentations, exams and downloadable certificates of completion lead by top presenters on the latest topics. 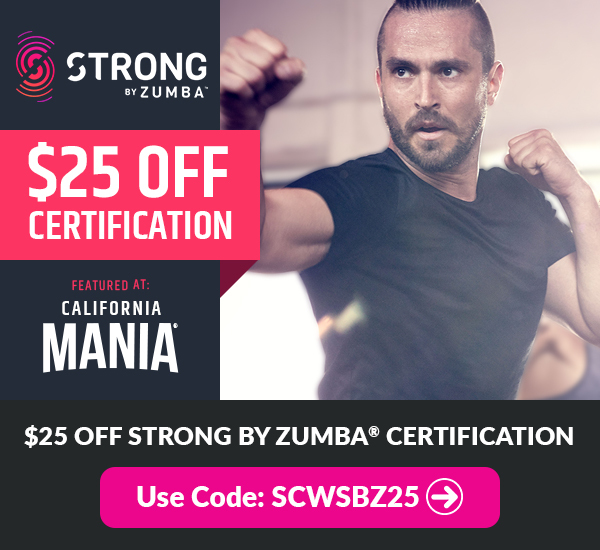 Become an SCW Member and receive 1st Choice MANIA® Class Selection, $80 OFF MANIA® Attendance, 20% OFF All SCW Products Including OnDemand, Online Certs, Videos, Apparel + More! Inducted National Fitness Hall of Fame, Keli is the recipient of the IDEA International Fitness Instructor of the Year, Best Female Presenter, and Lifetime Achievement Award. As SCW Faculty and an ACE Master Trainer, Keli is known for her acclaimed workshops worldwide. Her award-winning videos demonstrate her exceptional teaching skills. 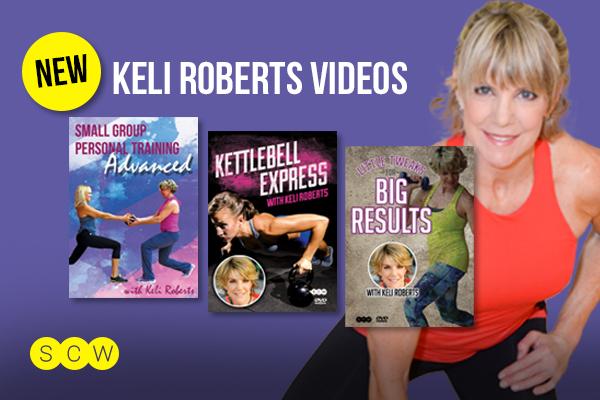 Keli Roberts Videos Include Kettlebell, HIIT, Group, Strength, Core & More! 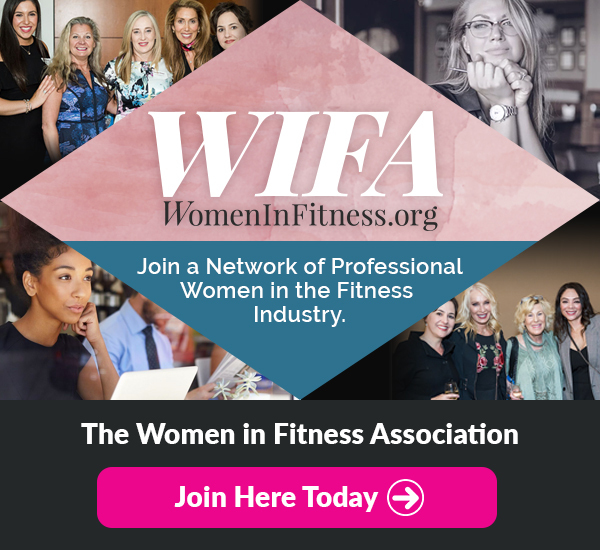 The Women in Fitness Association (WIFA) is a non-profit that supports​ women of all ages & races to succeed both professionally & personally in the fitness industry. 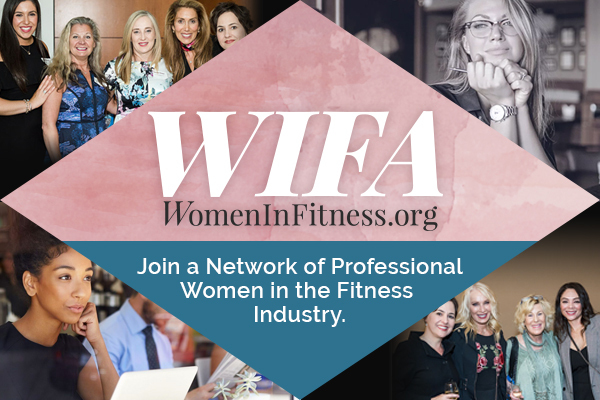 Membership includes quarterly virtual meetings, live gatherings, mentorship pairing, networking, speaking & presenting opportunities, & blog contributions. All eyes are on YOU with the SCW Fall Fitness Guide! Promote YOUR products & target YOUR audience with SCW’s powerful media outlets and marketing support. Are you an SCW Sponsor or Exhibitor? If so, you qualify for DISCOUNTED PRICING! ADVERTISE IN THE GUIDE NOW!